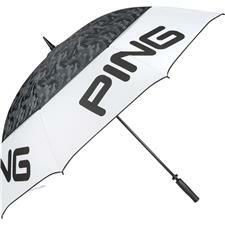 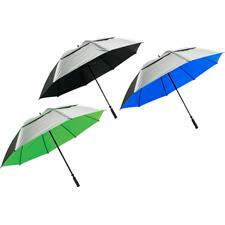 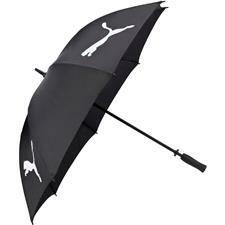 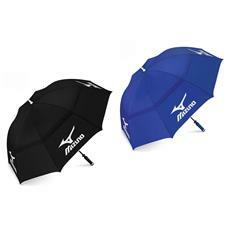 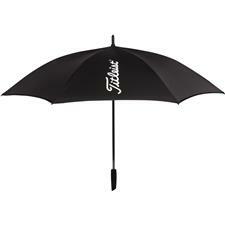 When the weather acts up, make sure you and your clubs are protected with durable golf umbrellas. 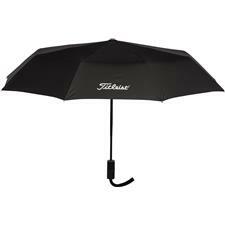 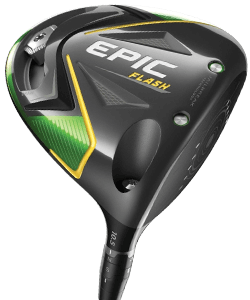 Golfballs.com carries some of the absolute best covers in all of the game, from the very best brands in golf. 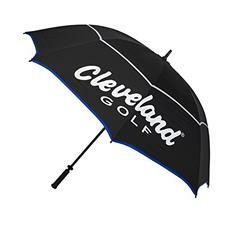 If you need to put your rain guard down to tee off, we also have golf umbrella holders that will clamp that canopy up and free your hands for the approach. 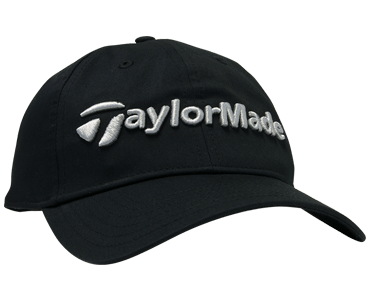 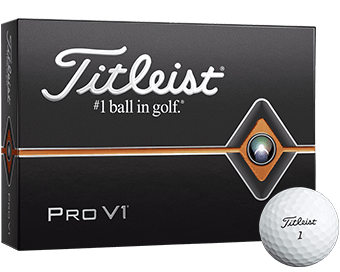 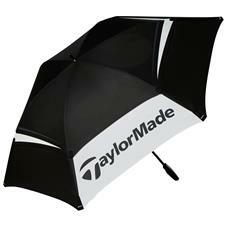 Find shelter and stay dry today with Golfballs.com. 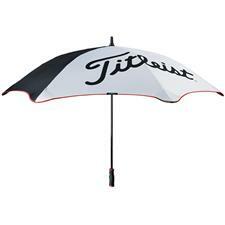 True golfers are willing to embrace the elements. 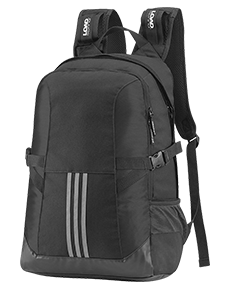 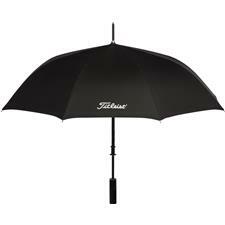 So next time you decide to take on that incoming storm, make sure you have the gear you need. 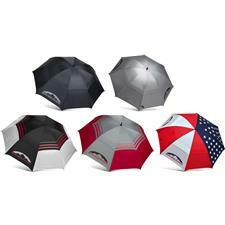 Shop our golf umbrellas for single or double canopy options designed to protect just you, or multiple people. 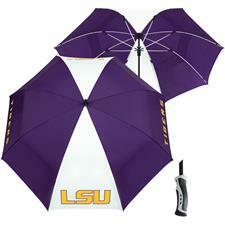 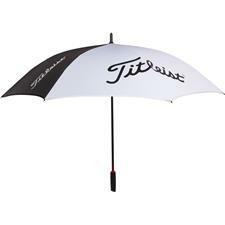 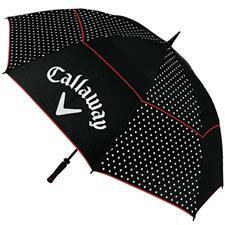 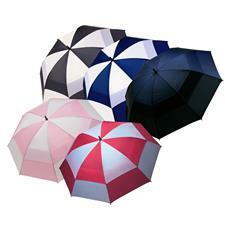 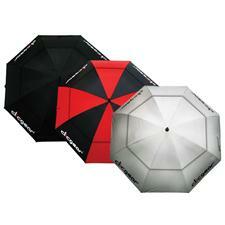 Golfballs.com is happy to guard you from the rain with golf umbrellas from golf's top brands. 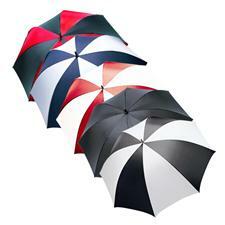 What's more, these aren't just your plain old black umbrellas; choose from a variety of colors and we'll have it to you right away. 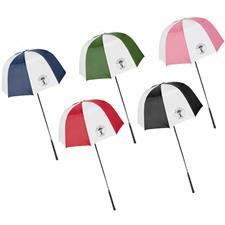 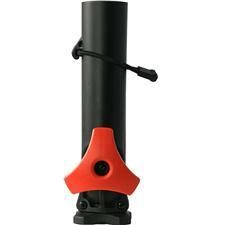 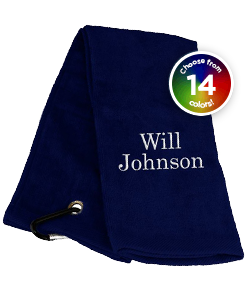 We also have the golf umbrella holder tha'tll keep your hands free when you need 'em. 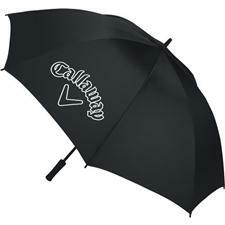 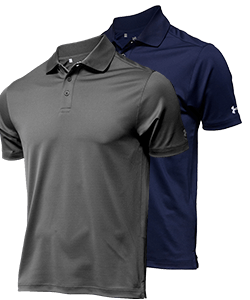 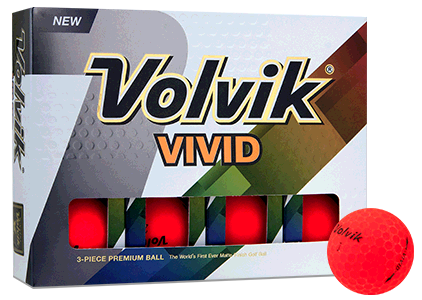 Buy online with Golfballs.com, and you'll never have to get drenched again.